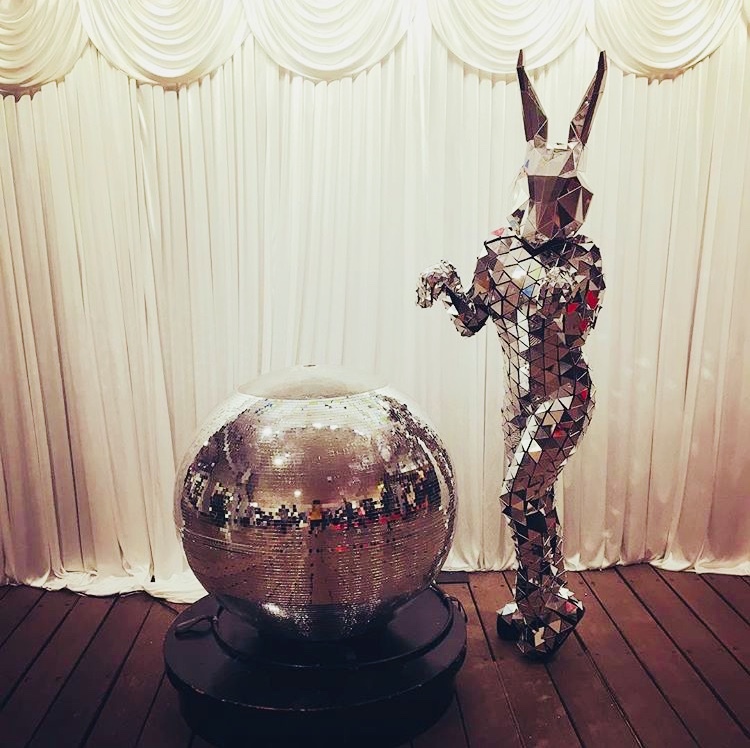 This fabulous animated disco Bunny adapts well for meet and greet, mix and mingle and loves to burst out some disco moves on the dance floor with guests as well as on stage or on podiums. 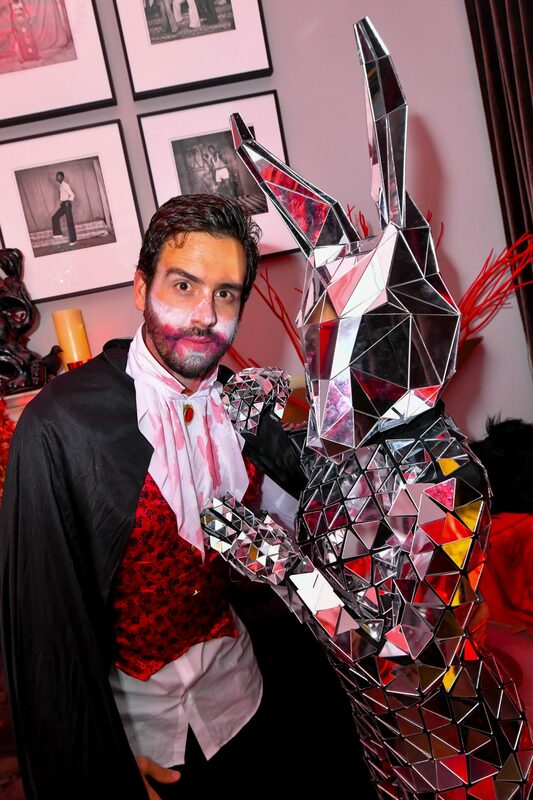 The costume is made from over 1,000 small diamond shaped mirrors from bunny ear to toe! 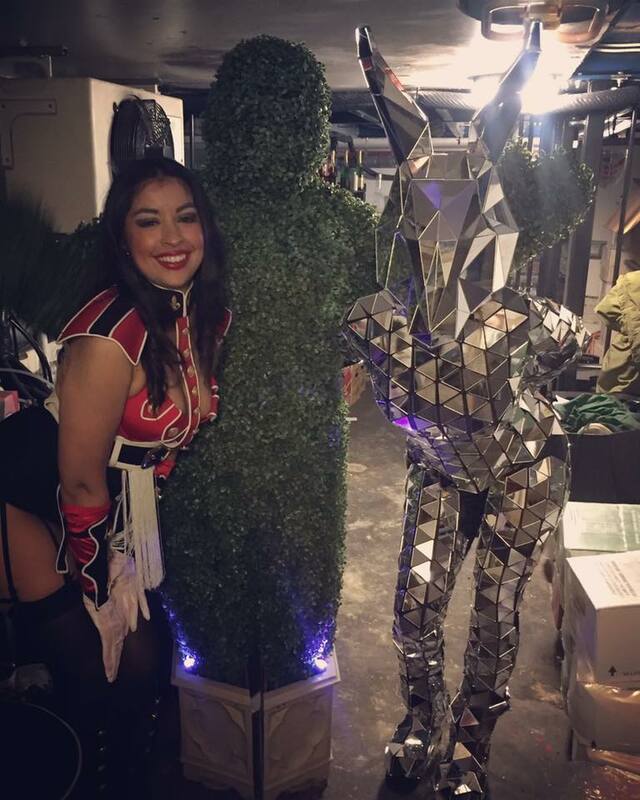 Shining lights reflect off this beautifully made costume making the disco Bunny Dazzle throughout the evening. 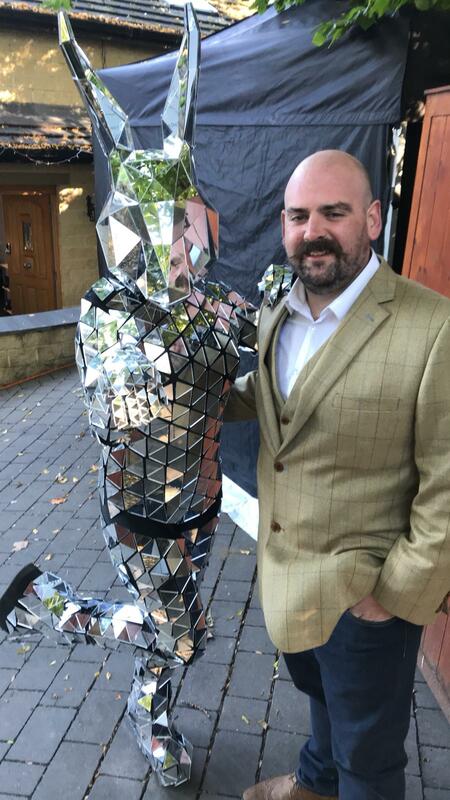 Disco Bunny is a great walkabout act and can be seen at private parties, Corporate events, product launches, Festivals, Barmitzvahs and any type of celebration.. 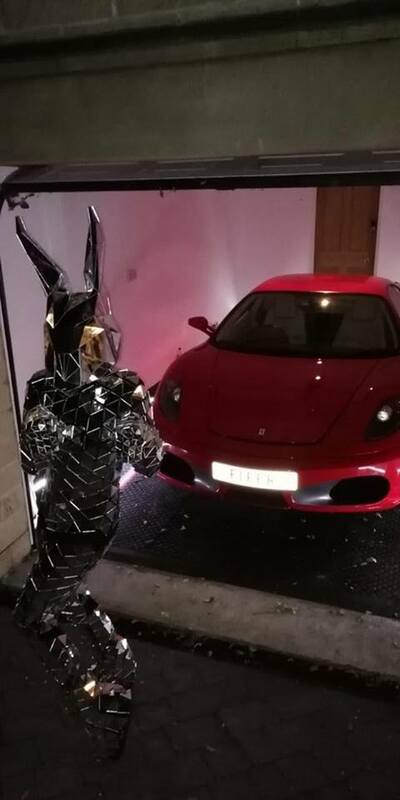 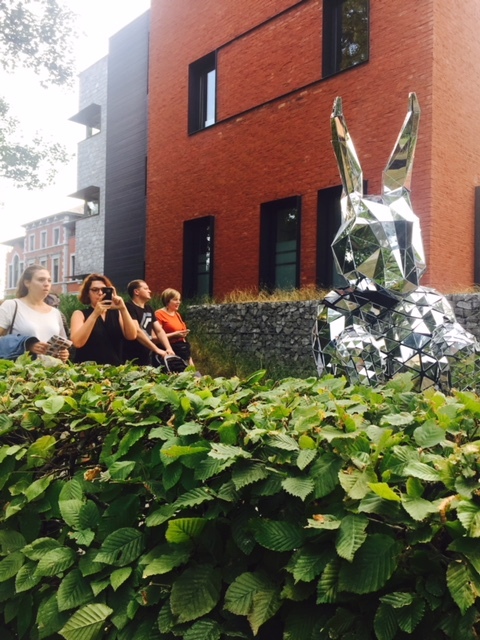 The disco Bunny always delights the guests with people queuing up for a picture with this unique and funky Disco Bunny. 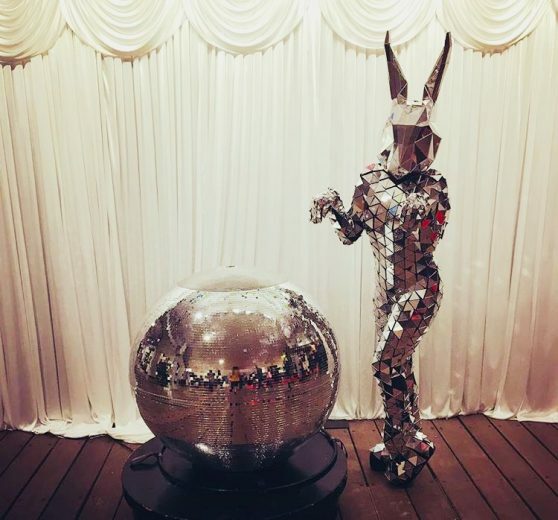 The Bunny is funky, modern, unique and sparkly and would fit perfectly within themes such as 70’s disco, sci fi, twisted Alice in wonderland themes, Easter and most glamorous parties. 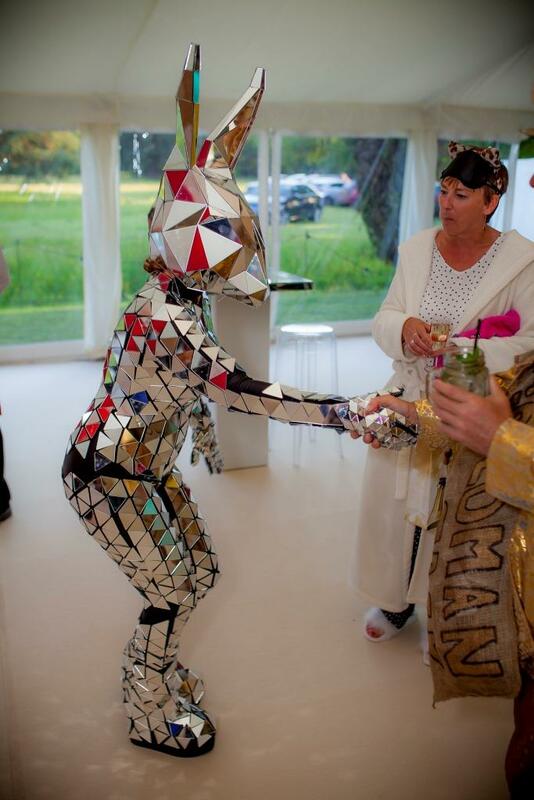 The Disco Bunny can also be booked as a living statue to create an ambience and a great talking point for your guests on arrival and throughout a drinks reception, later coming to life on the dance floor making friends with whoever the Bunny meets, younger children or adults, this sparking Bunny makes friends with them all! 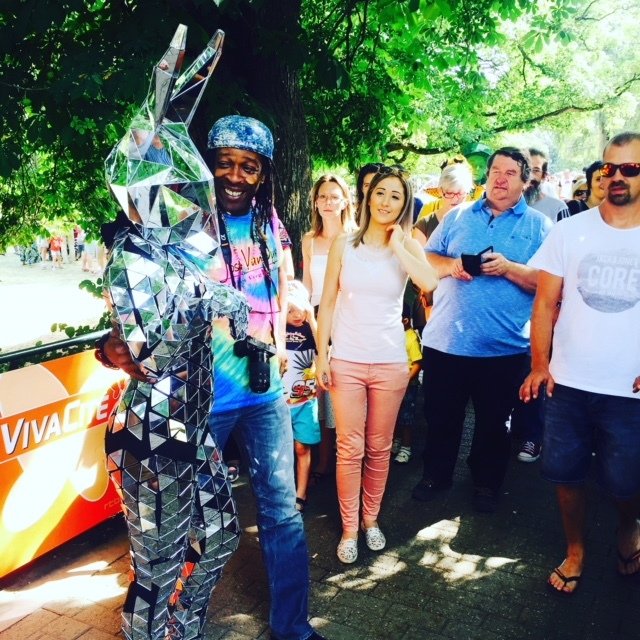 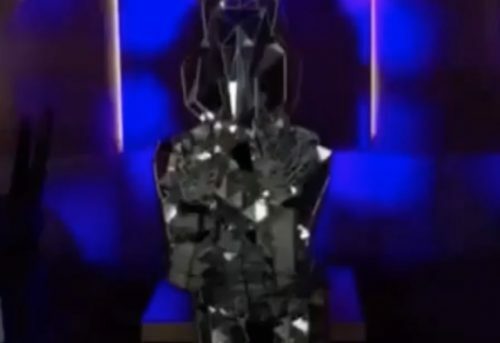 The Disco Mirror Bunny is one of a kind!